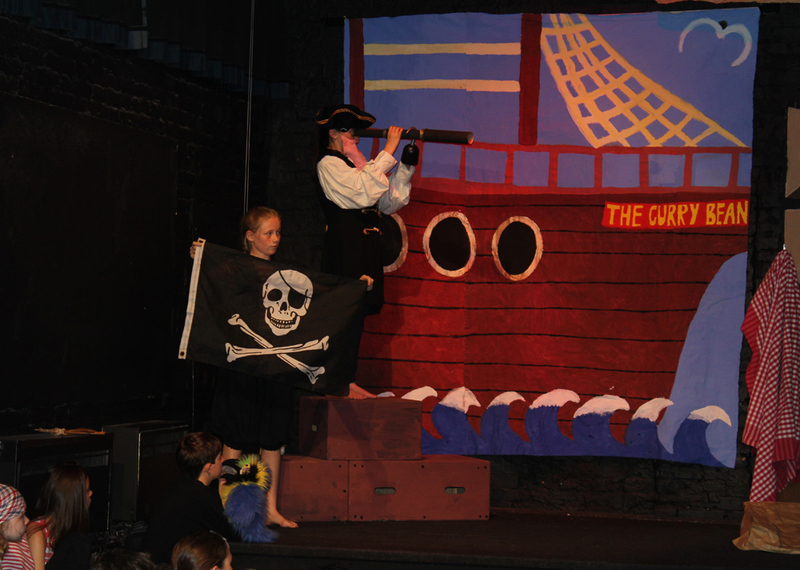 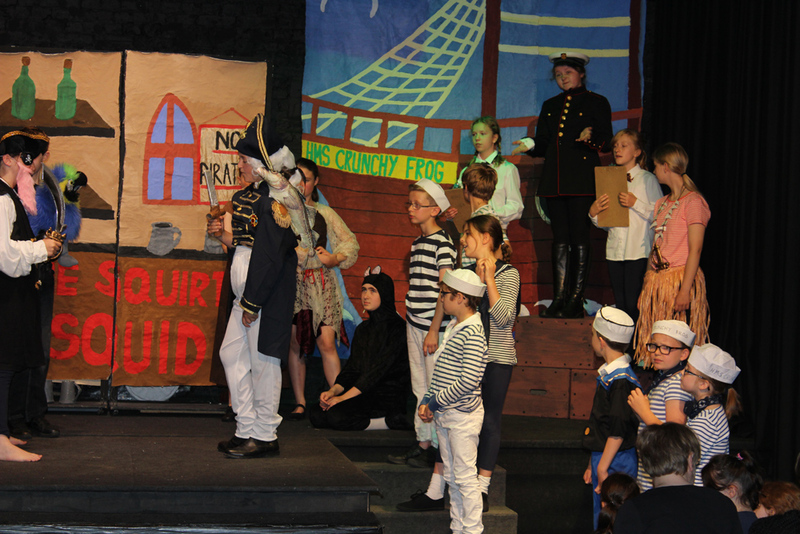 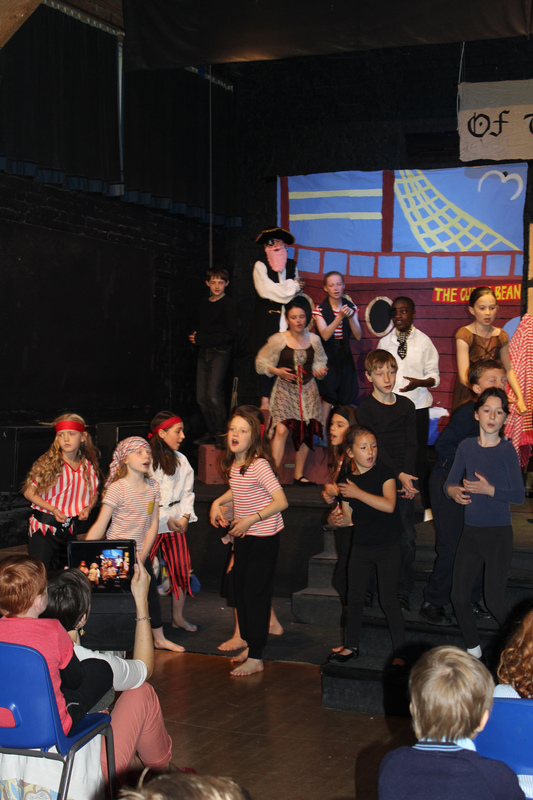 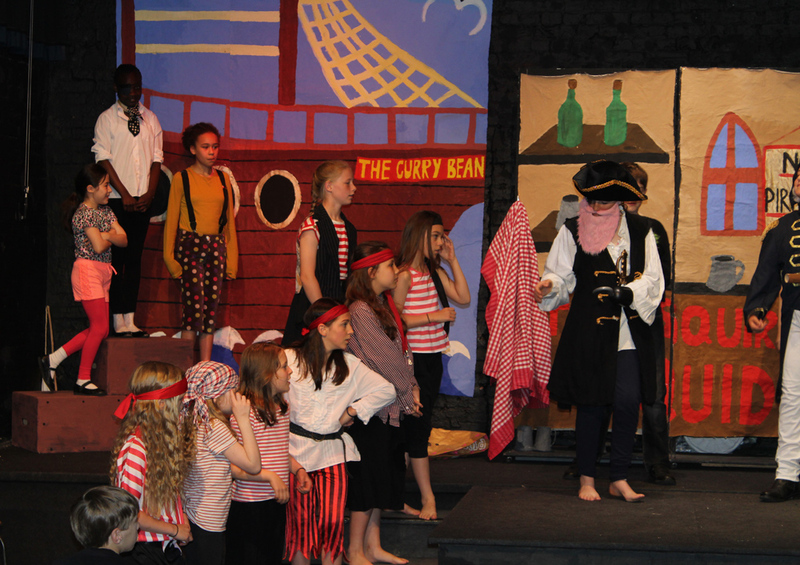 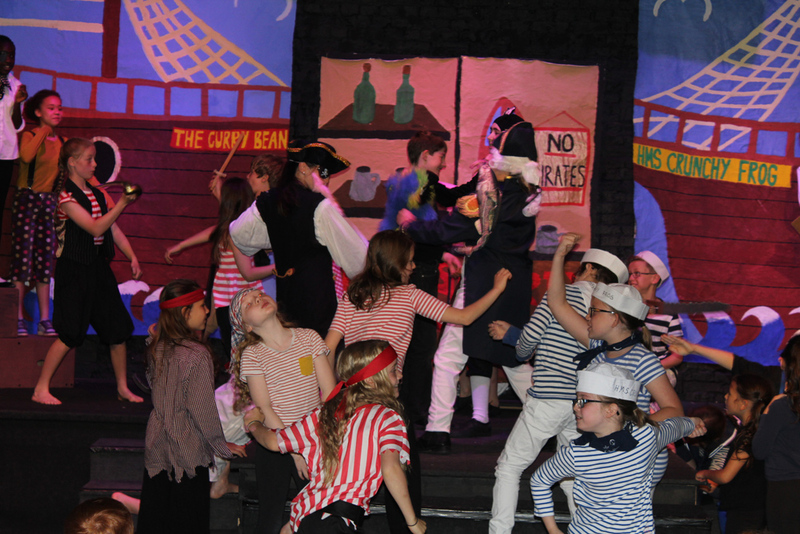 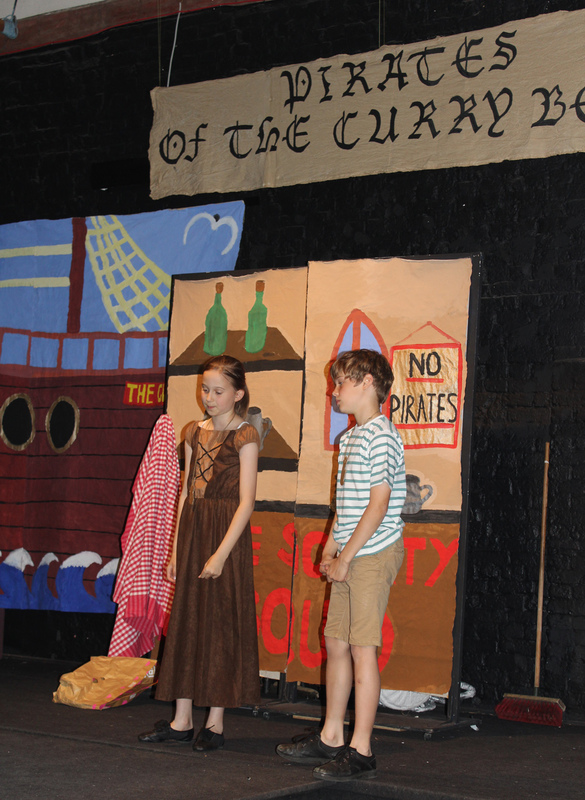 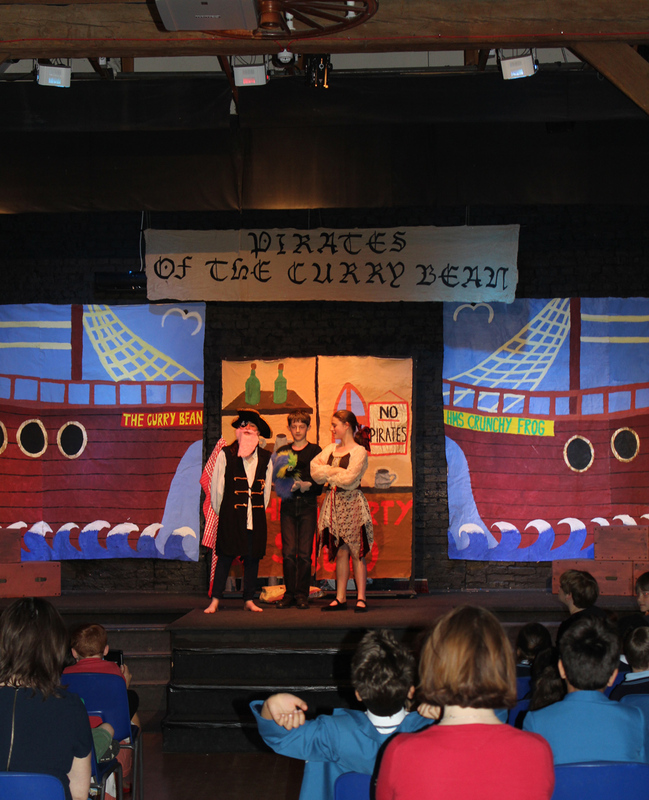 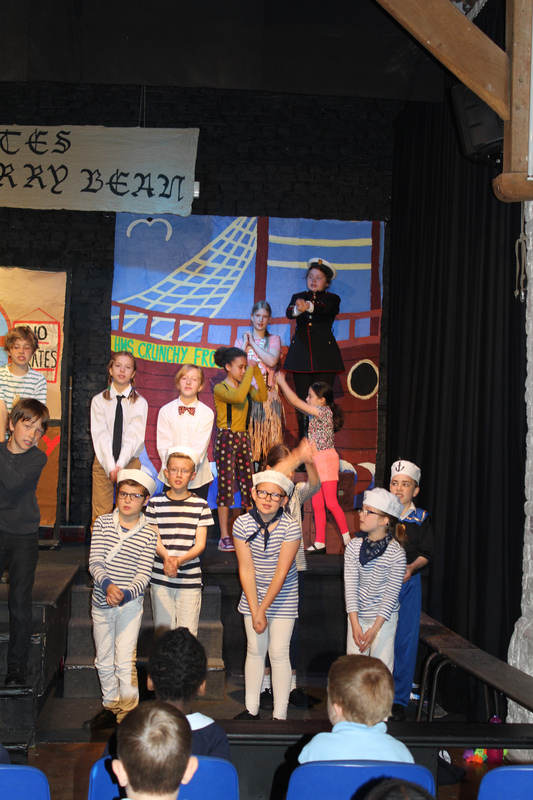 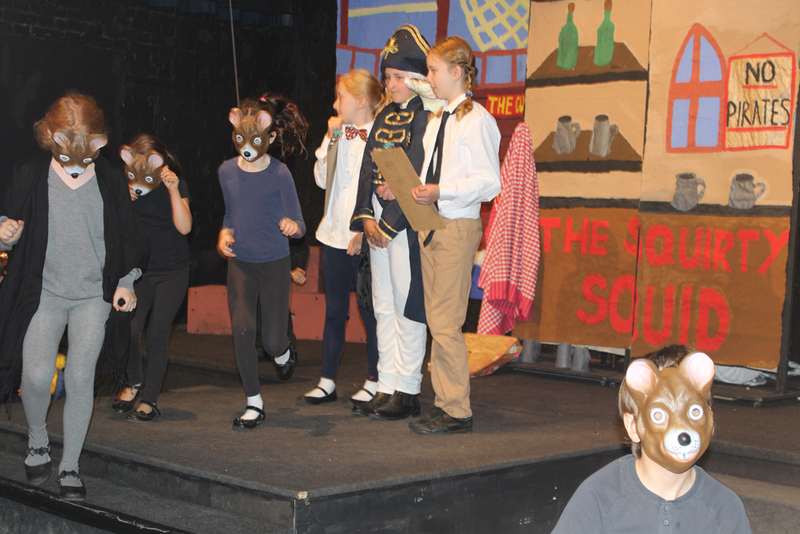 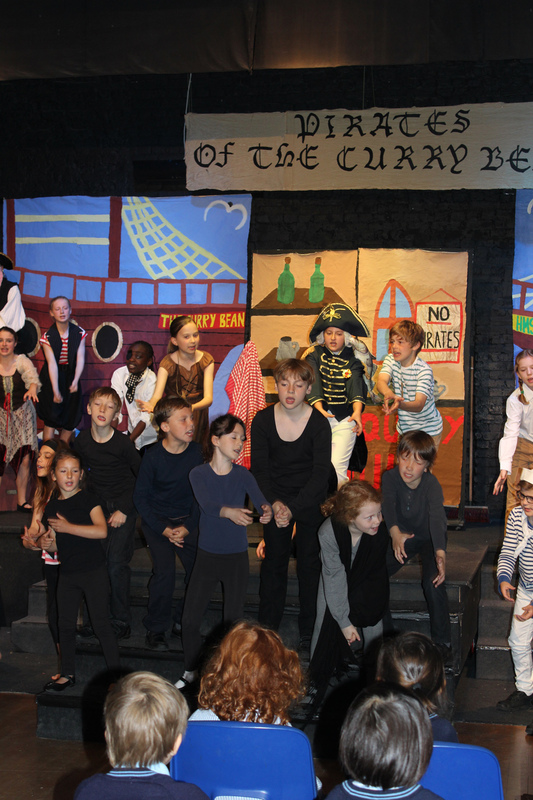 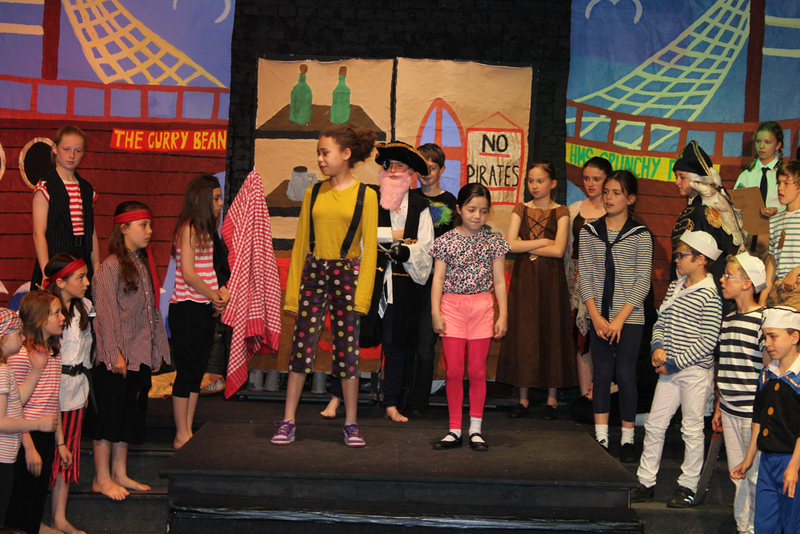 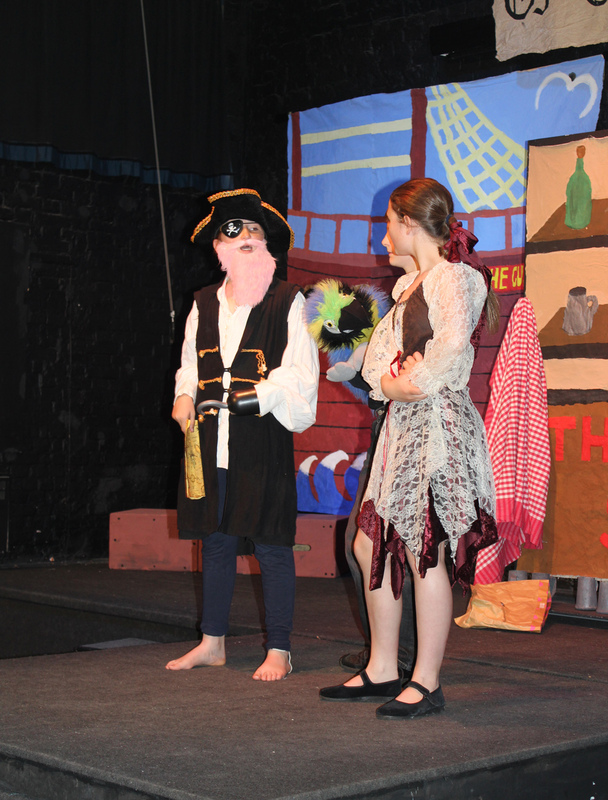 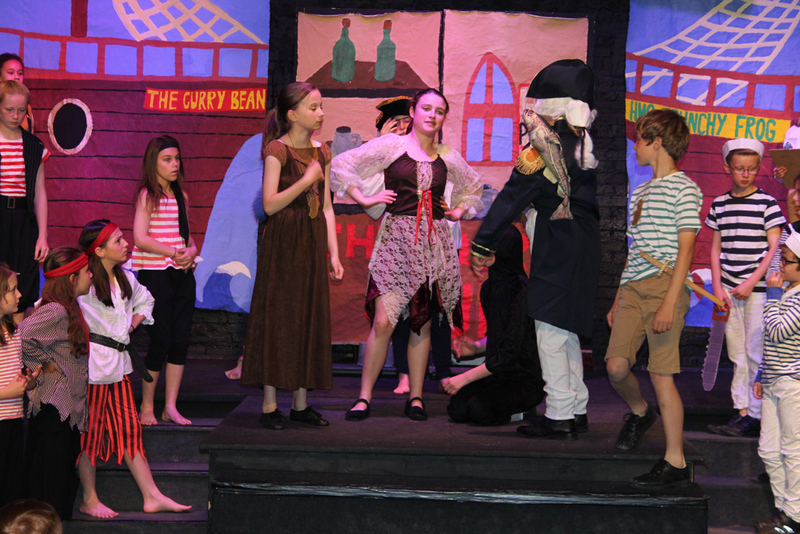 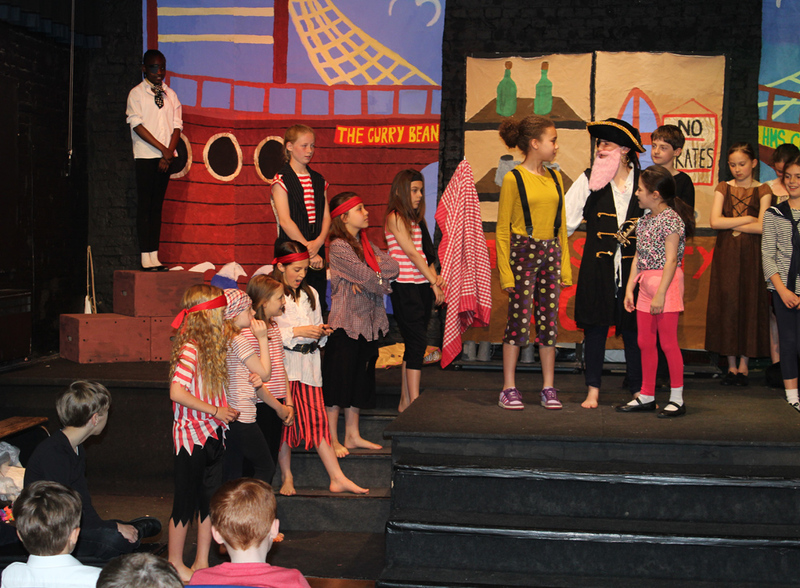 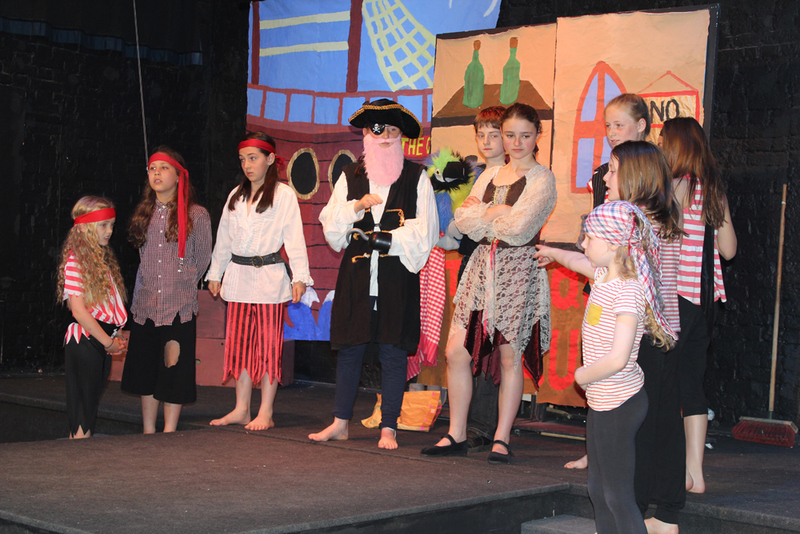 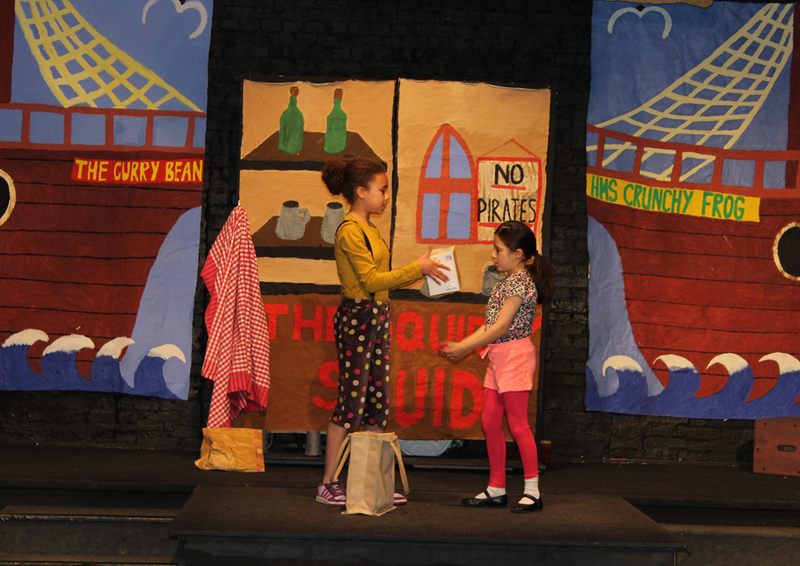 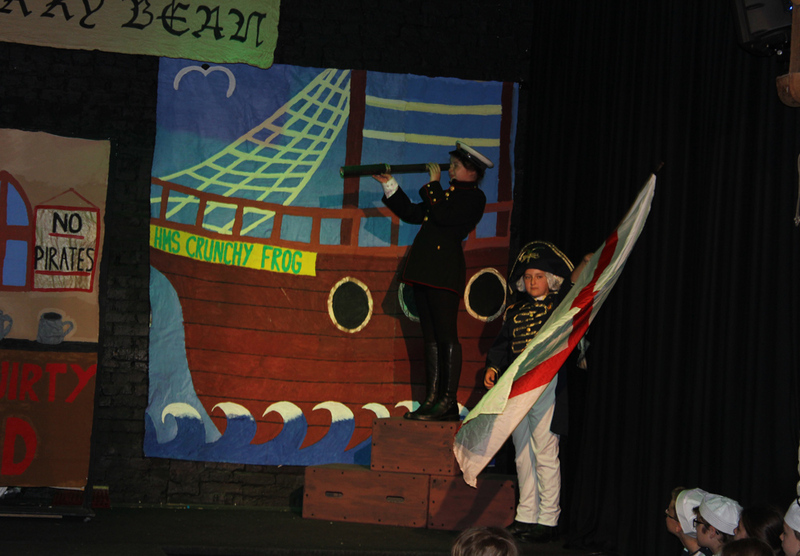 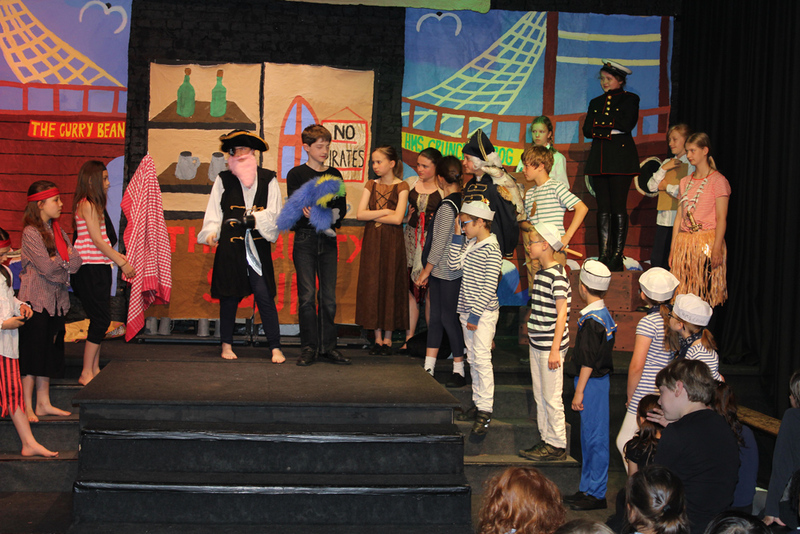 School Production: Pirates of the Curry Bean! 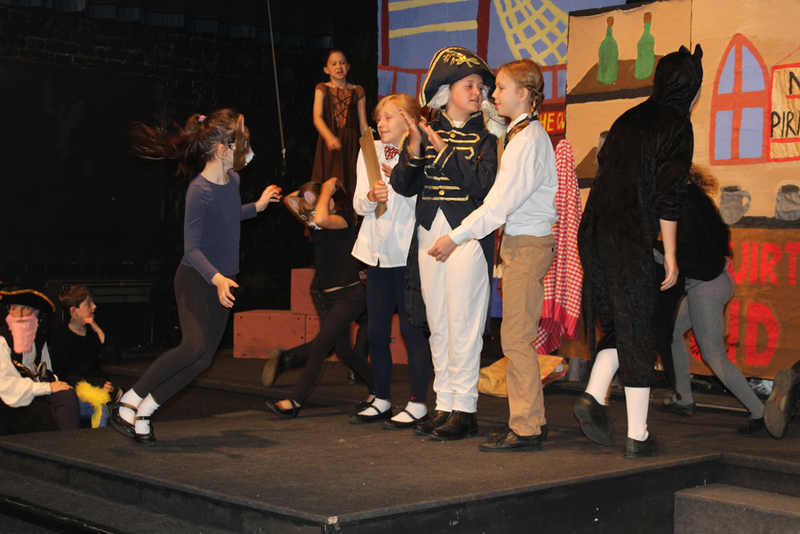 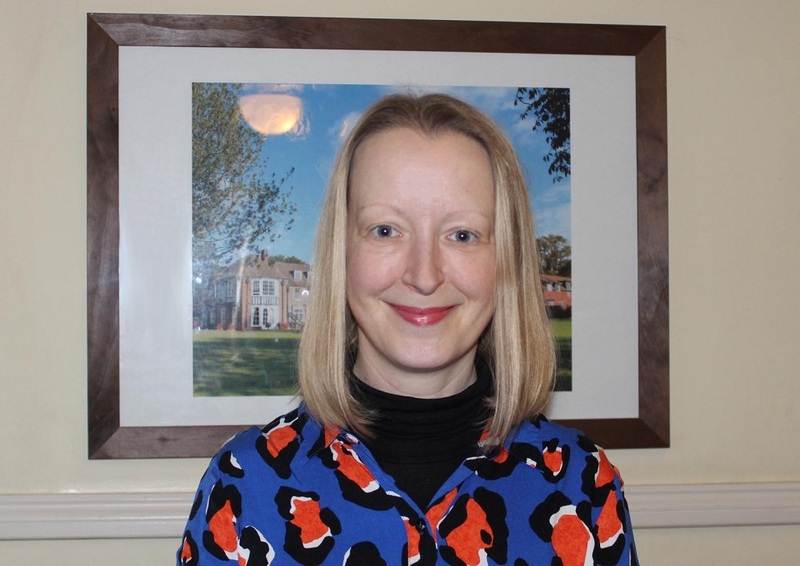 | Hethersett Old Hall School (HOHS) blog - an independent day and boarding school near Norwich, Norfolk. 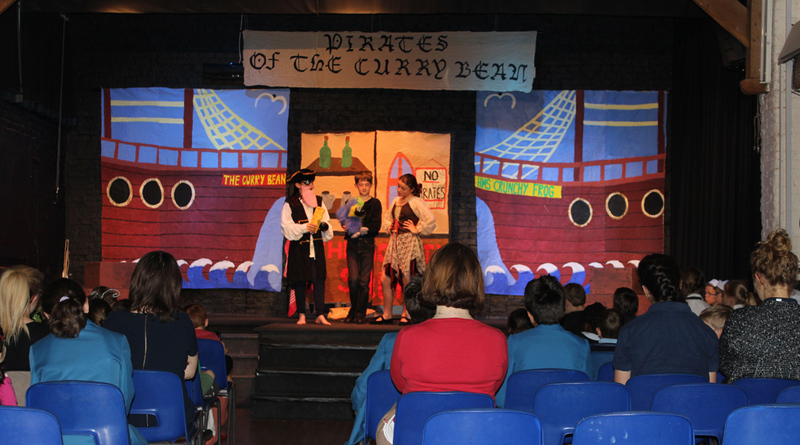 School Production: Pirates of the Curry Bean!